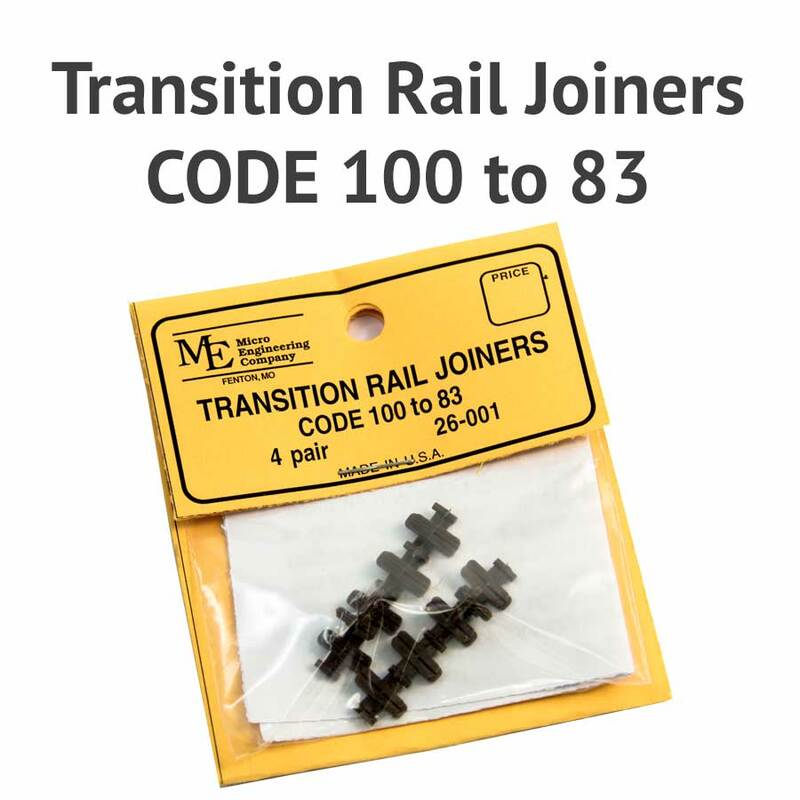 Micro Engineering 100 to Micro Engineering 83 insulated transitional rail joiners allows you to join code 100 and code 83 rail together. 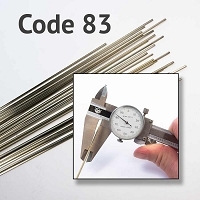 Made of rust coloured plastic, one end is designed to accommodate Micro Engineering code 100 rail and the opposite end, Micro Engineering code 83 rail. 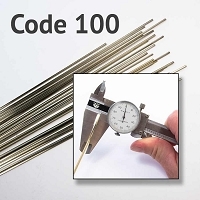 They will align the top and inside edge of the rail precisely. 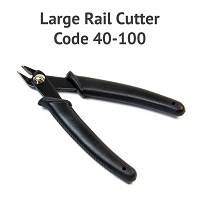 I have not used this product yet but will as I bring in the code 100 rail to meet up with my code 83 rail. makes it much easier. 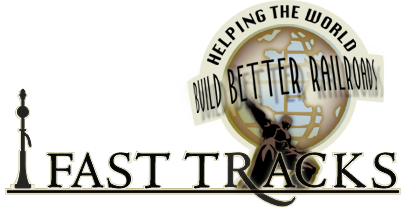 Already checked and it works with my ME track installed and the peco track I am bringing into my layout.